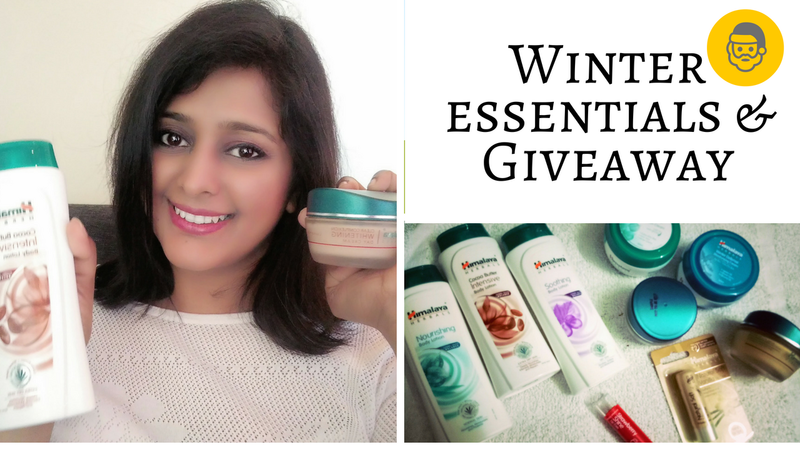 I am running an amazing giveaway on my +YouTube India account, where you can participate by following simple rules and could stand a chance to win winter goodies by Himalaya Herbals. 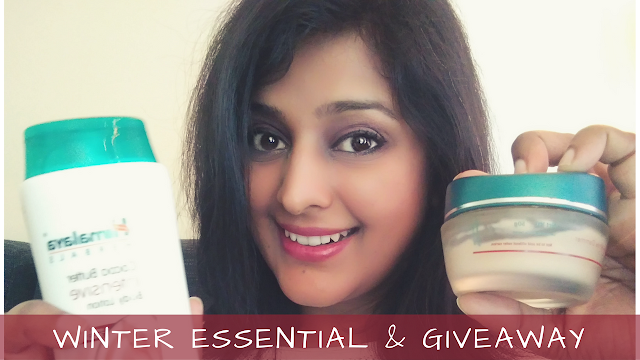 It is a simple, easy-peasy giveaway and I am sure you will love participating in it. So what are you waiting for? Head to my Youtube channel, subscribe and play.